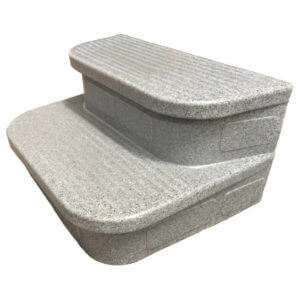 Premium steps for hot tubs designed to match the colour of your cabinet (HotSpring, Limelight and Hot Spot) and create a beautiful complement to your spa. 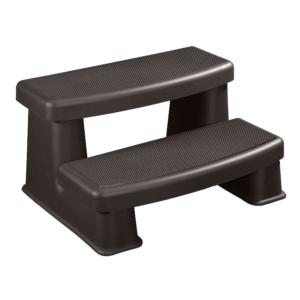 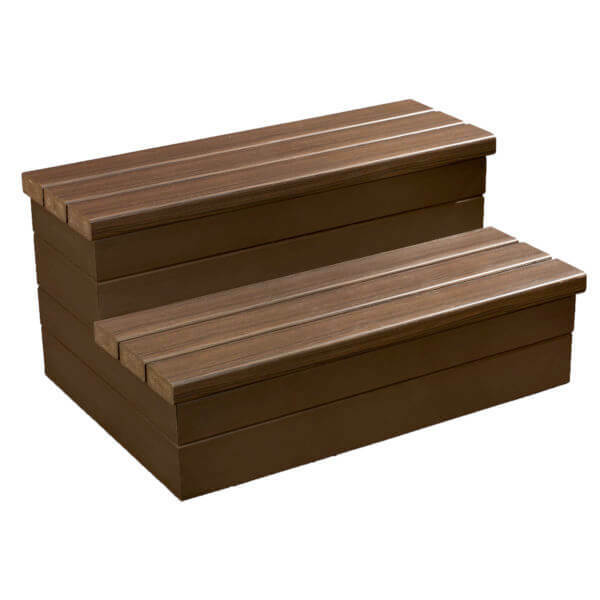 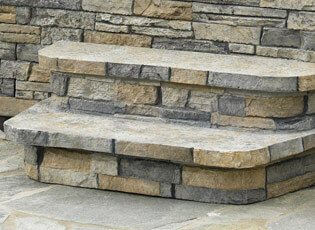 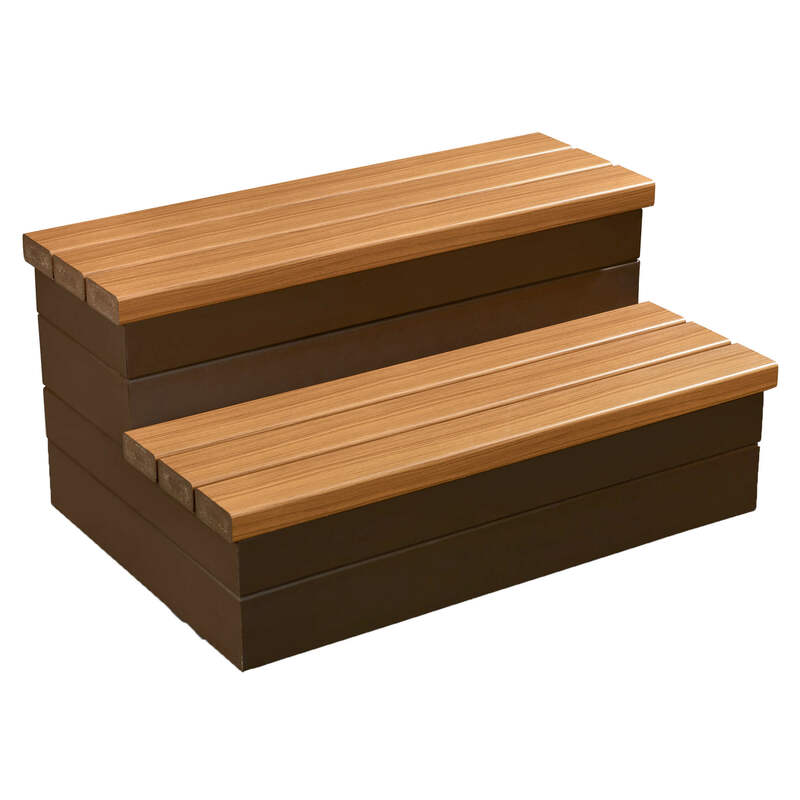 Durable, low maintenance and longlasting, these Everwood HD steps offer a premium solution steps for hot tubs. 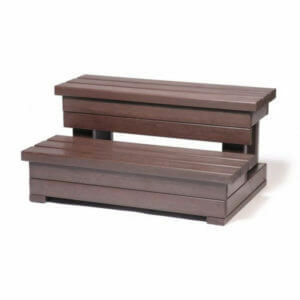 Earn up to 1,875 Bonus Bubbles.